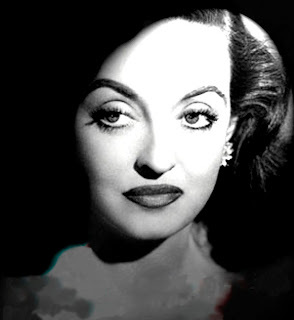 She was famous for her Hollywood glow, which she maintained using a hormone cream. She layered that and powder foundation on top of each other to create a radiant base that shimmered on camera. The downside was she grew a fine layer of peachy-blonde hair over her face, which she was encourage to shave off but refused. Get the look by mixing a pearlascent primer with a liquid foundation. She was the Queen of the baby-doll look with a slick of liquid eye liner to create a feline flick, and a fine layer of mascara on the upper lashes. There is a rumour that she got her lashes so natural looking by separating them with a pin after applying mascara- ouch! Get the look by using a mascara that allows you to build volume and a pen eye liner to make drawing the flick easier. This German actress bravely shaved off all of her eyebrows and drew them on with a kohl pencil everyday, obtaining perfectly shaped brows. She never used mascara on her bottom lashes as she thought they cast a shadow creating the look of dark circles. Get the look by defining your brows accentuating their natural shape. Fill them with powder or a brow mascara. Her perfect complexion was due to her customised skincare regime which used hand-mixed aromatic oils which also was common with English royalty. Get the look by treating your skin to an aromatic facial. Run a clean flannel under a hot tap, applying relaxing essential oils such as lavender or tea tree, and place on your face to steam. Blast your face with cold water and pat dry. Massage a face oil or cream in to moisturise. Her famous eye make-up was created with a thin layer of petroleum jelly over the lids, covered with skin-tone powder, and blended a darker shade in the crease to create deep-set eyes. Get the look by using a good eye primer and a shimmery eye shadow. Her eyes were legendary- but how did she keep them that way? The simple method of placing cucumbers on her eyes and applying petroleum jelly under her eyes every night to protect against puffiness and dark circles. Get the look by protecting the under eye area with eye cream and also applying cumber still works! Her classic beauty was emphasised by an easy make-up trick. The illusion of high cheek bones was created by contouring her face with two different shades of blusher. Get the look by using a blusher and a bronzer to shade and define your face. 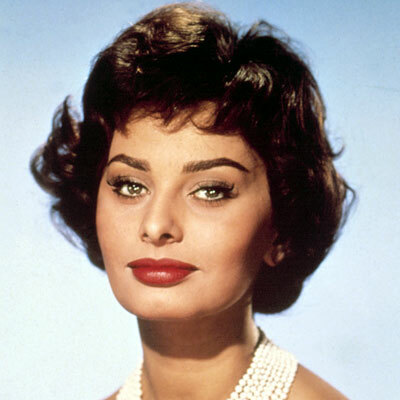 This Italian actress used olive oil to stay beautiful. She included at least 2 tablespoons of oil in her food everyday, rubbed a small amount into her face and added a few capfuls to a hot bath for a nourishing soak. Get the look by using olive oil as a great natural moisturiser for your body, or buy olive oil based products. She kept her complexion in top condition by exfoliating regularly. She massaged a mixture of sugar, warm water and lemon juice into her skin followed up with a splash of cold water to tighten the pores. Get the look by exfoliating just like her! Such a cool post! I love all these old Hollywood actresses!